Having a crooked smile can deeply affect your self-confidence, how you see yourself, and frankly, how the world sees you. If you’ve ever wanted straighter teeth but haven’t wanted to go through the hassle, discomfort and cost of getting braces, you’re not out of luck. Invisalign is a technology that allows you to straighten your teeth over time with the use of a custom fitted clear retainer that no one can see but you. Invisalign is highly effective and less painful than braces — not to mention nearly completely undetectable. It’s a great option for adults and teens who want to straighten their teeth without the look of braces. At New Teeth Chicago Dental, we know what makes the satisfaction rate of Invisalign higher than almost every other orthodontic treatment available. In a Canadian study conducted by a private practice and published in 2017, 81 patients — mostly women — tried Invisalign. The most remarkable improvements were seen in the eating, chewing and appearance categories, with over 70 percent of the questions in these categories receiving a positive response from patients. Some patients experienced discomfort or food getting caught in between their teeth, however, these reports were minimal and did not discount the overall positive experience the study group had with Invisalign. 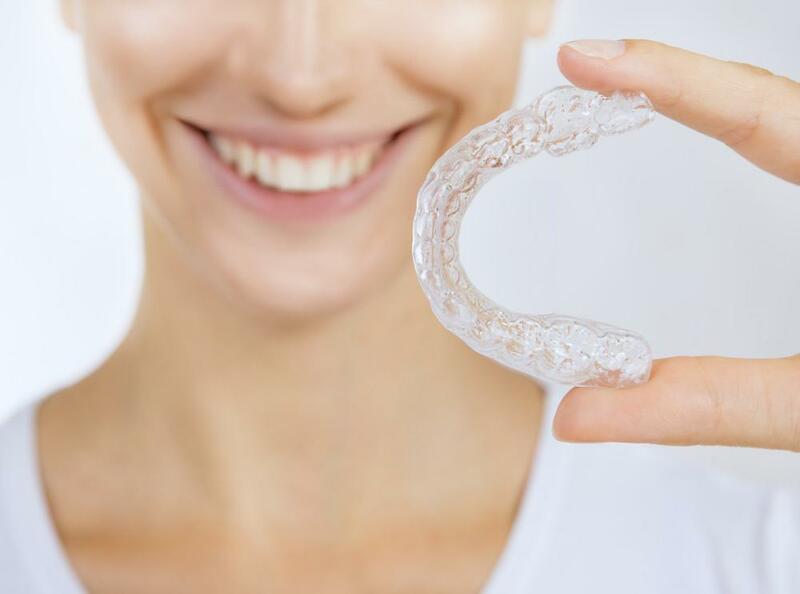 As the name suggests, Invisalign technology allows patients to align their teeth “invisibly.” Invisalign treatment is done with a set of 24 different clear BPA-free plastic retainers that are virtually unnoticeable. 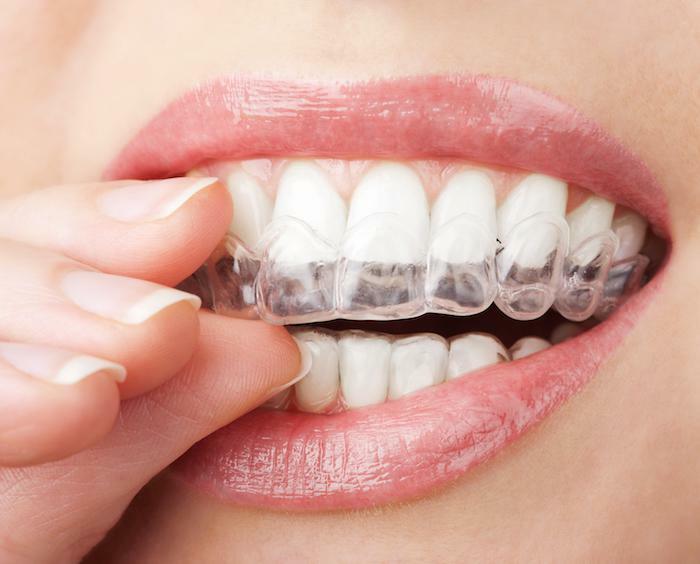 In the past, your smile had to get worse with braces before it got better — with Invisalign, patients love that they can correct their smile secretly, without anyone being the wiser. Most people won’t even know that you’re wearing Invisalign unless you tell them or take it out and show them. Patients are surprised at how comfortable Invisalign is, especially if they’ve worn braces in the past. Braces tend to be uncomfortable and even painful, particularly right after an adjustment. It’s not uncommon for patients to have to eat soft foods for a day or two after having their braces tightened because it hurts to bite down or chew. Invisalign treatment is so gradual that when you switch to a new retainer, there’s little or no discomfort at all. Also, patients who use Invisalign don’t have to worry about using wax or metal braces rubbing up against the insides of their lip and cutting their mouth. Patients often forget they’re wearing an Invisalign retainer because the plastic is so smooth and rests right up against the natural teeth. Another reason patients love Invisalign is that you can remove the clear retainer any time you want. You can take it out to eat, drink and brush your teeth, which means food doesn’t get caught in it, and you can take a break from wearing it for a short period of time. This flexibility helps patients feel more in control of their orthodontic treatment, instead of having metal braces that they’re stuck with until the dentist removes them. Being able to brush and floss normally is also a big benefit of using Invisalign over traditional metal braces — there’s no need to floss or brush around metal brackets that easily get food trapped in them. 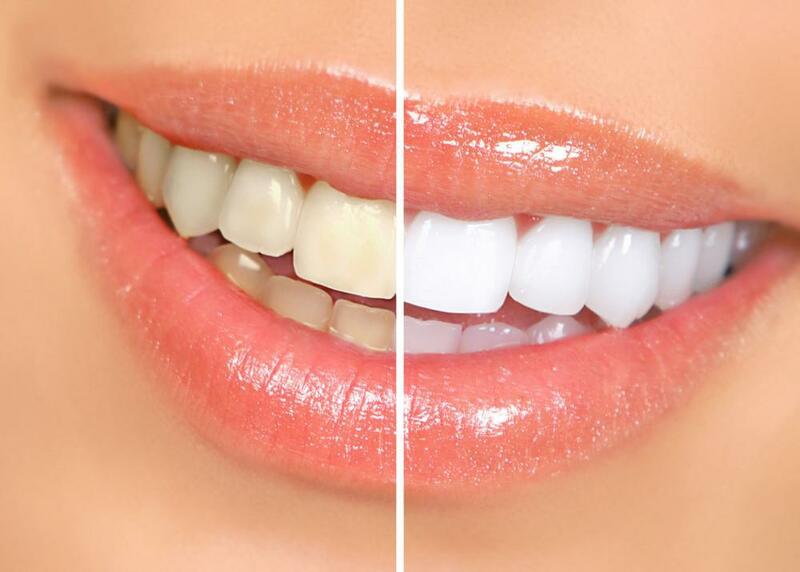 Are you ready for the easiest way to correct your smile? Invisalign surpasses braces hands-down in comfort and appearance — it’s why our patients love it. If you want to correct your smile easily — and invisibly — contact New Teeth Chicago Dental for an appointment to determine if Invisalign is the right treatment for you. Call us at 312-219-9555 or book an appointment online to meet Dr. Irfan Atcha, a board-certified general dentist and Invisalign enthusiast. He will meet with you to discuss your cosmetic and oral health goals and develop a customized treatment plan to help you reach them. 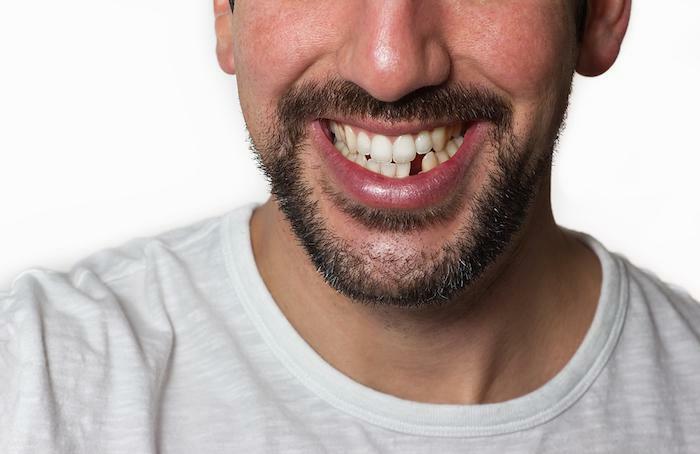 Good candidates for full mouth reconstruction have multiple dental issues, desire for improved confidence or oral hygiene, and the willingness and ability to take care of their updated teeth.